Welcome to the new home of Baby Buddy®/Compac Industries, U.S. manufacturer of quality products for infants and toddlers. 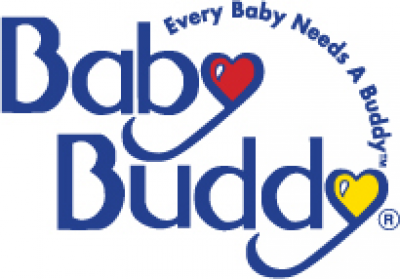 For more than 30 years, we have manufactured our products in the United States and, with the acquisition of Baby Buddy®, are pleased to offer a wide variety of thoughtfully created accessory products that help make life easier and more enjoyable for both parent and child. We invite you to visit us at www.babybuddy.com and see what’s new to Baby Buddy/Compac Industries.